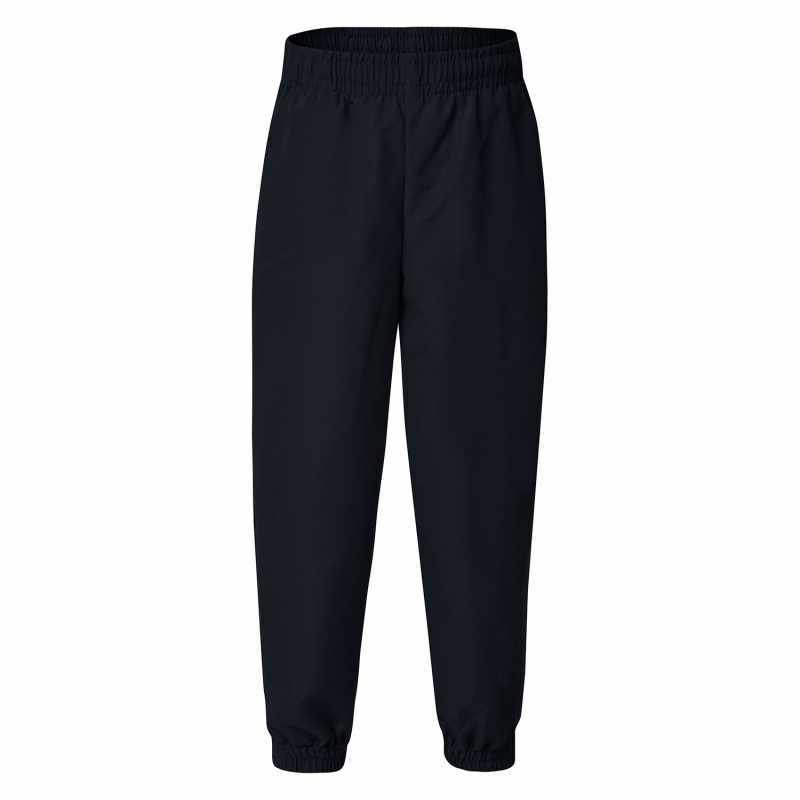 Simple and straight to the point, these classic baggy track pants are great on the field and in the wet. When it's hard to keep going, the smallest inspiration pull you onwards. That same inspiration can drive you to try harder than you knew you had in you – and there's no inspiration like the scent of victory. Water repelling and weather resistant, thanks to their soft finished microfibre construction, the Darcy track pants are lined with a soft polyester cotton. Featuring an elastic waist with a draw cord for comfort and fit, the Darcy has two side pockets, one of them with a zippered security closure, and an elastic leg cuff for a close fit at the ankle.